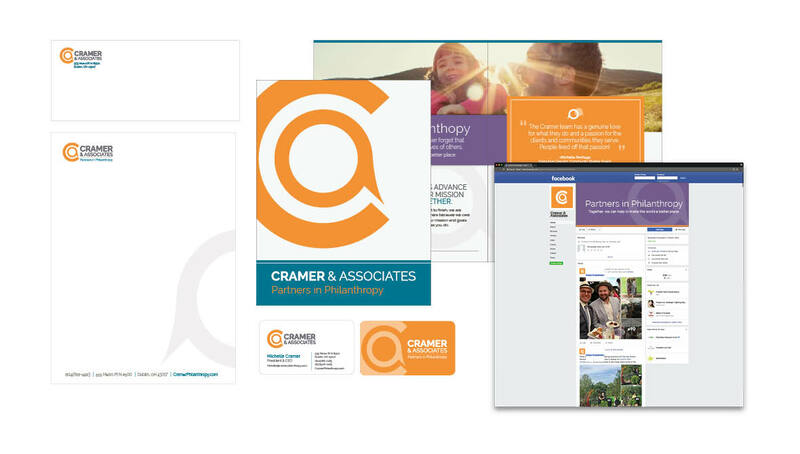 In an effort to increase awareness for their evolved capabilities and experiences, Cramer & Associates asked Origo create a new branding and web strategy. The goal of the new strategy was to position the group as leader in creating strategic fundraising and development strategies for corporate and non-profit organizations. With this in mind, Origo helped to develop a new brand identity (logo, tagline, photography, etc.) for the organization, helping to reintroduce the organization to the community. 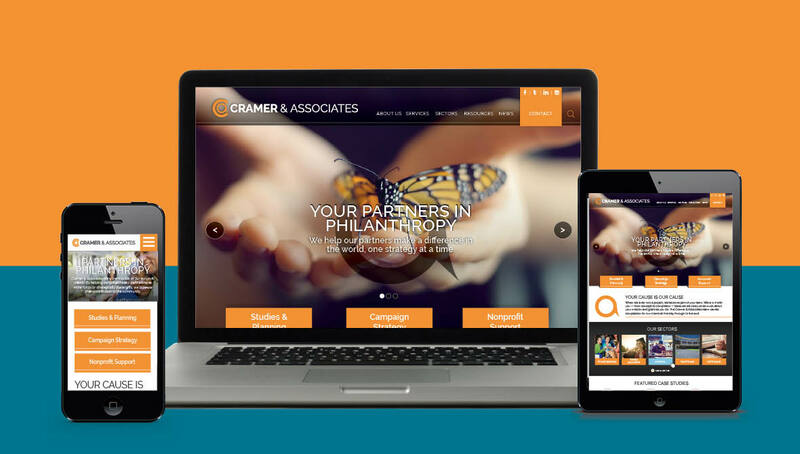 Origo then applied the new brand design and messaging strategy to Cramer & Associates online experience, creating consistency amongst their different brand touchpoints and advancing the Search Engine Optimization (SEO) of their site. This strategy was further extended to the development of new marketing tactics, including sales materials, social media posts and ads, e-blast templates, and other outreach strategies. 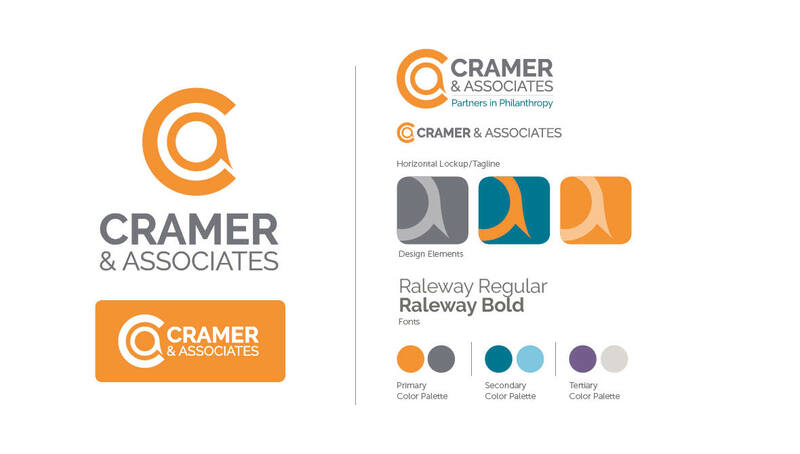 Since the initial launch, the new brand, web, and outreach tactics have been effective in generating awareness for Cramer & Associates creative, passionate, and innovative approach when working with clients, while also expressing the success and results that they have generated for past partners.